There was a LOT to see at PAX. If you don’t believe me, just go look at their schedule. Go ahead. I’ll wait here. Here are a few games that I spent time with or that stuck with me after the show. 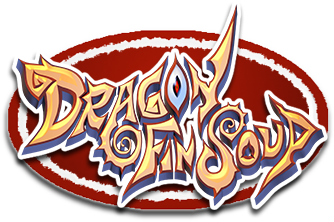 Dragon Fin Soup-This one is a rogue-like, plain and simple. But not so plain. Very beautiful art and a real sense of a world gives this game some surprising depth of character. Already ran a very successful Kickstarter, this will be one to watch for the dungeon-crawl fan. 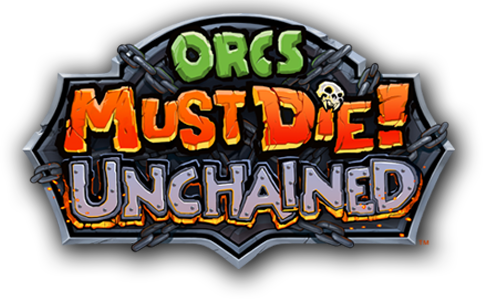 Orcs Must Die: Unchained-The sequel to Orcs Must Die 1 and 2, this one is a big shift for the series. This time, things are focusing on 5 on 5 PvP in a very MOBA-esque format, but with the distinct traps and tools of OMD. I’ve had very limited time with the beta and it is, to put it mildly, chaotic. Definitely will be spending more time with it. If you liked the first two or other MOBA games, worth a look for sure. 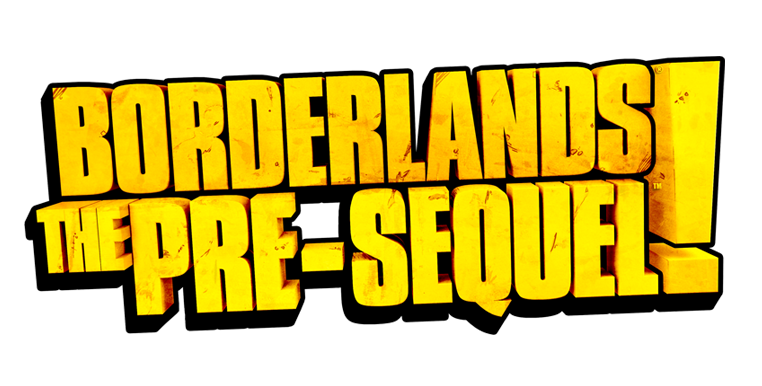 Borderlands: The Pre-Sequel!-Its more Borderlands. After two games, you know what to expect. Crazy FPS with RPG elements but this time in a low gravity environment. Looks like a lot of fun, as always! 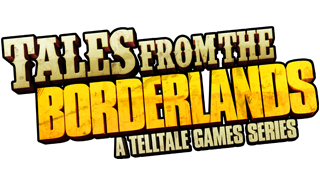 Tales From the Borderlands-Another Borderlands game? Yes and no. This one, as you might have noticed in the logo, is made by Telltale who is famous for The Walking Dead adventure games among other point and click masterpieces. This looks to be another in a long line of great, story driven adventure games. Pokemon: TCG Online-Its the Pokemon TCG and you play it online. Having played the actual TCG, I can highly recommend it! I’m looking forward to some down time spent playing it. 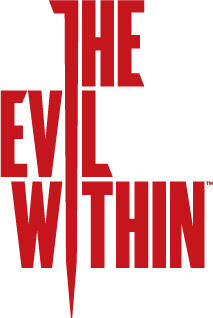 The Evil Within-And now for something completely different! The latest horror game by Shinji Mikami of Resident Evil fame. Didn’t see much, but you couldn’t go anywhere at PAX without seeing it mentioned. 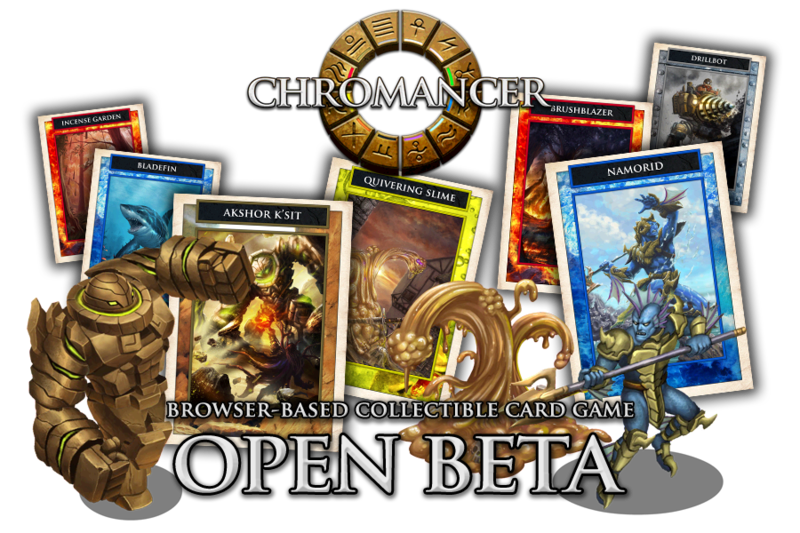 Chromancer-As it says, browser based card game. Also uses field positioning and tactical combat. Got to sit and play the tutorial and it is on its way to being one heck of a game! Super ComboMan-Retro action game with modern graphics. Combat depth would give Devil May Cry a run for its money despite this being a sidescroller. Very beautifully done hi-def 2D graphics. 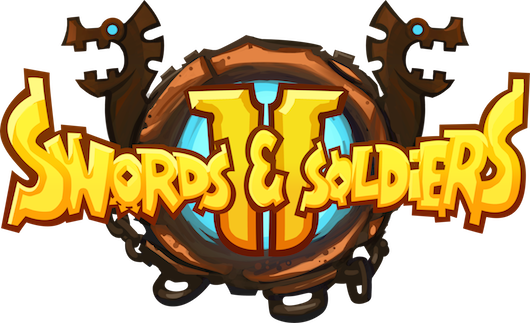 Swords & Soldiers 2-Side scrolling RTS. This is a rare breed. You don’t see many games in this genre and this one played fast and furious. Great art direction and animation with mechanics that work surprisingly well on the WiiU control pad. Darkest Dungeon-Despite seeing this at two PAX-es running, I still have no hands on time with this. It is, from what I can gather, a side-scrolling rogue-like dungeon crawl. The art is striking and definitely grabs you when you see it. I’m just going to have to break down and buy it. Never Alone-An absolutely stunning side-scrolling adventure game. Very reminiscent of Limbo, Braid, Trine or even Lost Vikings. Based on stories of the Alaskan Inuit, the game project was actually started by a tribal group looking to preserve their stories interactively. Definitely one to keep an eye out for. Shadowgate-Remake of a classic point and click adventure game. The new graphics are just beautiful. If you like these classic point and click games, you owe it to yourself to get this one! Absolute stunner.